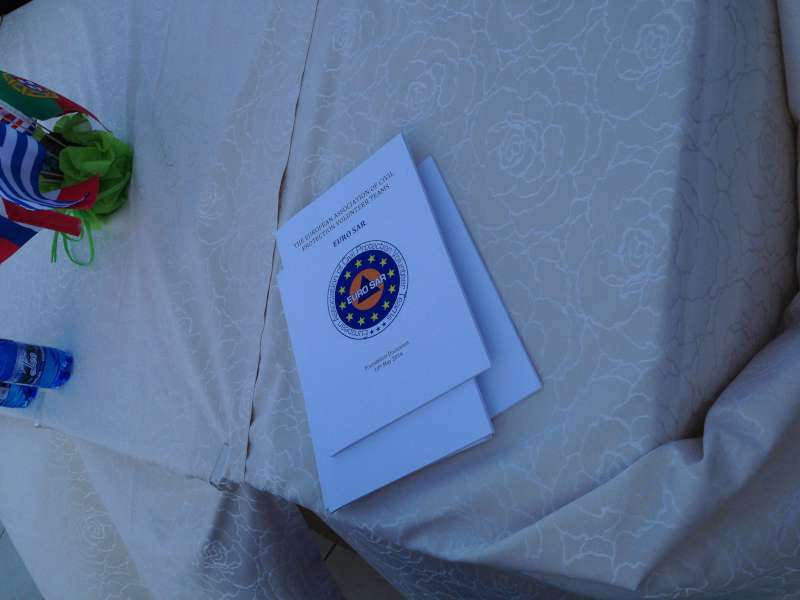 You are browsing the Blog for General. A team of six EVOLSAR delegates, rescuers from two EVOLSAR member teams, namely the Emergency Fire & Rescue Unit (EFRU) of Malta and the Associação Humanitária dos Bombeiros Voluntários de Peniche (AHBVP) of Portugal made its way to Iceland this October. 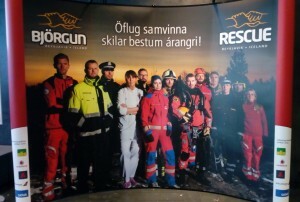 Its mission was to attend the much awaited biennial rescue conference, Rescue 2018 as organised by the Icelandic Association for Search and Rescue (ICE-SAR), at the Harpa Conference Centre in Rejkjavik. 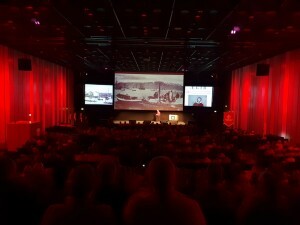 The conference ran over three days (12th to 14th October) and consisted of circa 50 lectures spanning over a variety of interesting subjects, including incident management, technical insights specific to the medical, rope rescue and other specialist areas of rescue, as well as retrospective insights into real but past scenarios. 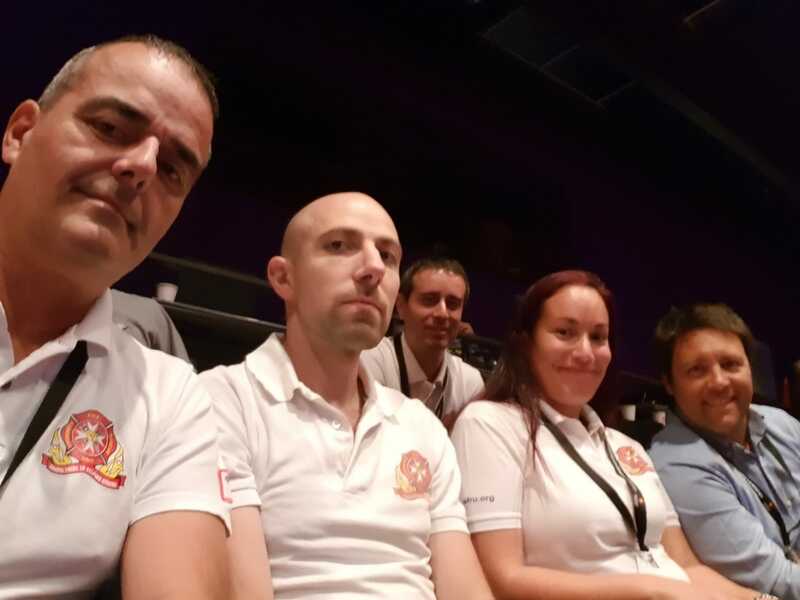 This conference exposed our EVOLSAR delegates to several detailed and technical discussions that were either led by academics in the respective fields or alternatively, by experts who became so, thanks to long years of experience of operations in specialist rescue activities. 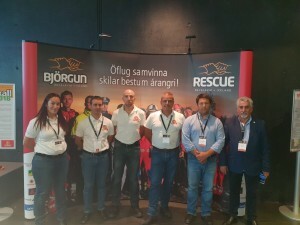 Moreover, during the conference days, various specialist equipment suppliers set up shop in the foyers around the conference halls to showcase high end rescue equipment and latest personal protective equipment. 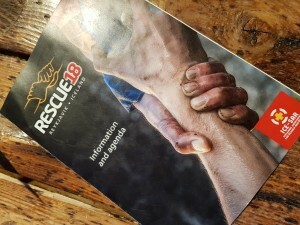 This enabled visitors to see, first hand, equipment specifically intended for rescue purposes and how the latest technology makes it so fit-for-purpose. 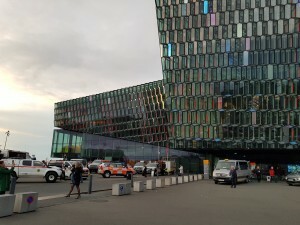 Another pleasant aspect of the conference was a networking dinner held at the much acclaimed Blue Lagoon, in Grindavík. 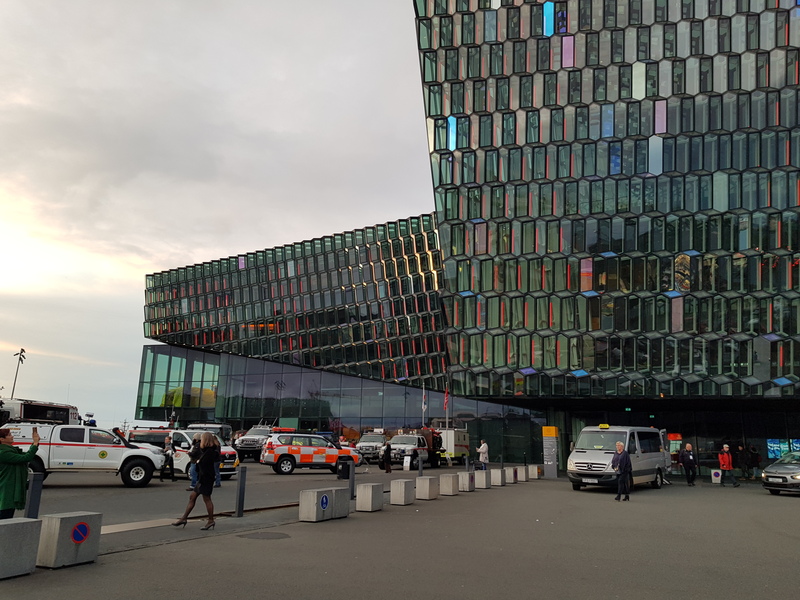 Attendees had the opportunity of dipping into the welcoming geothermal bath, to appreciate an aspect of the beauty that Iceland offers. 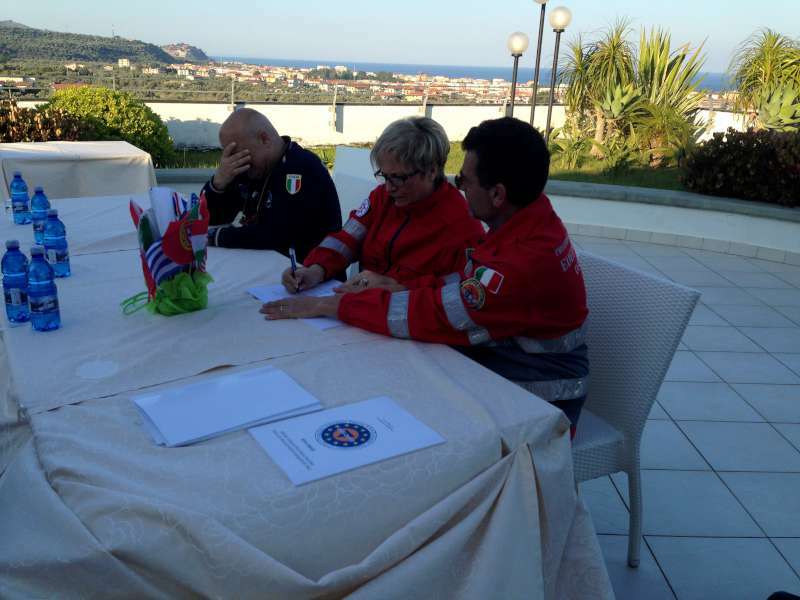 This gave more opportunity to conference attendees, coming from various places around Europe, American states and Canada to interact socially and establish new contacts for collaboration in the field of rescue and first response. 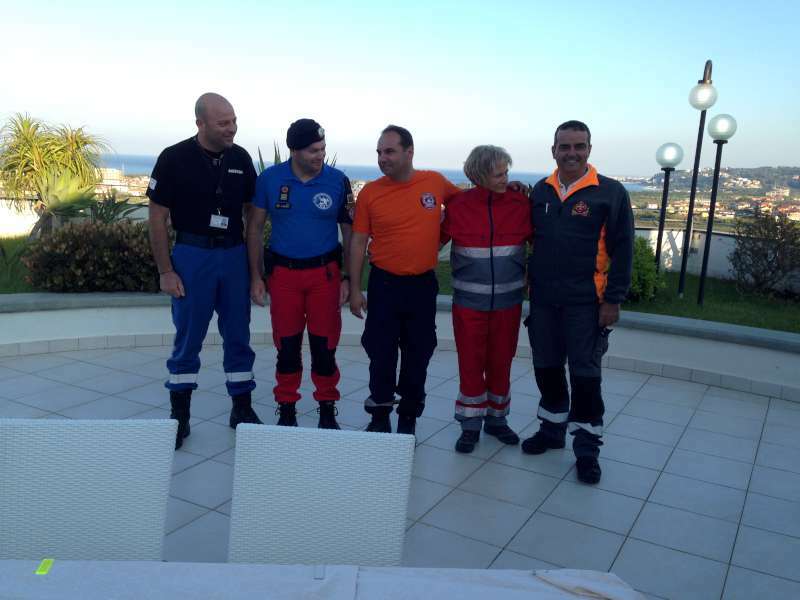 A very enriching experience indeed. 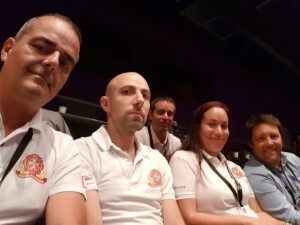 Attendance to the conference has positively broadened the horizons of thought of the EVOLSAR attendees who look forward to the next edition of this event. 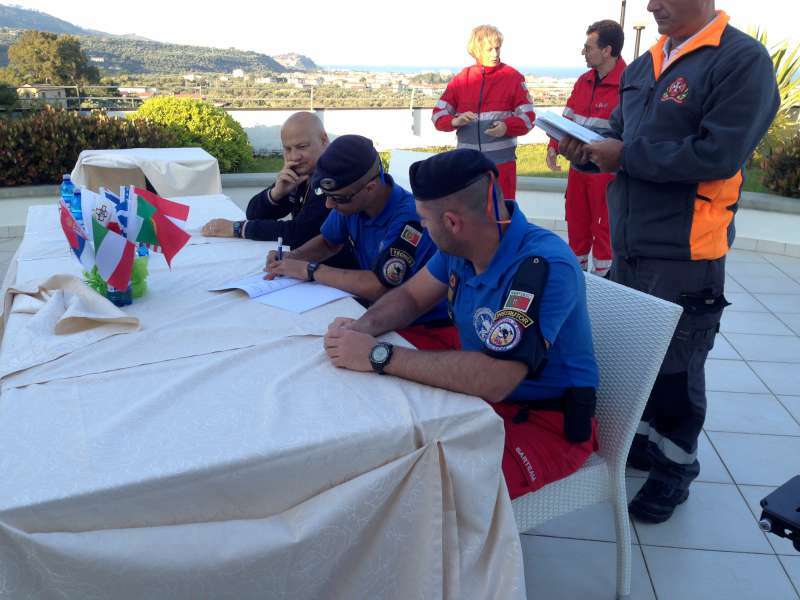 The 10th of May shall mark one of the most significant milestones in the successful journey of the Emergency Fire and Rescue Unit with the signing of the EURO SAR statute alongside four other European rescue teams. 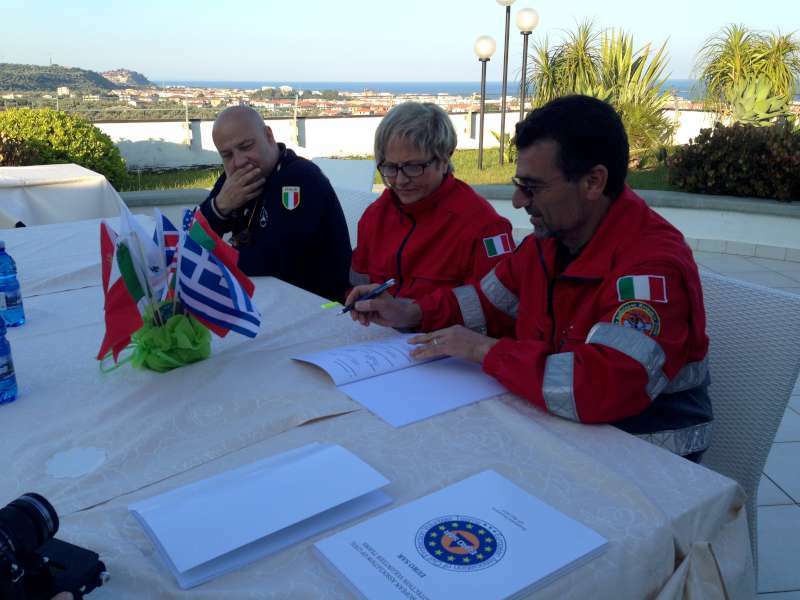 Following an international 24-hours-long exercise which brought together several volunteering rescue teams, the 5 founder members of the EURO SAR finally sat round the table to launch the European Association of Civil Protection Volunteer Teams. 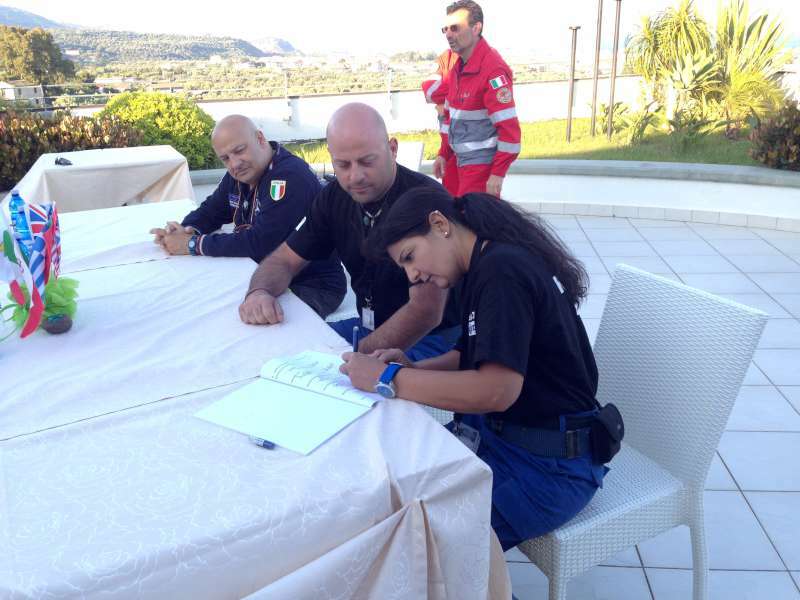 The Association – named EURO SAR – foresees the long-term collaboration between several European rescue teams, all of which operate on a voluntary basis. 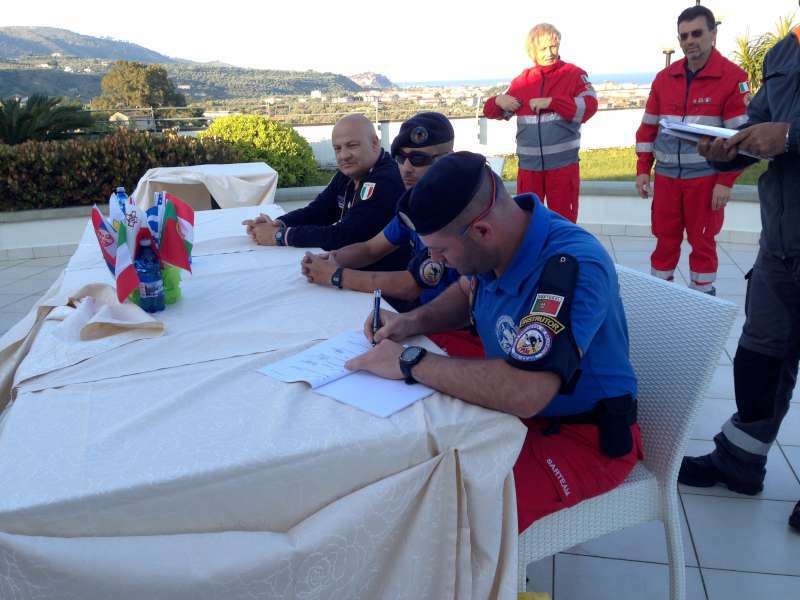 Five such teams constitute the foundation of the Association: Malta’s Emergency Fire and Rescue Unit, the Italian team Edelweiss, the Elite Special Task Force of Greece, the Cyprus Civil Protection Volunteer Corps and the Escola Portuguesa de Salvamento from Portugal. 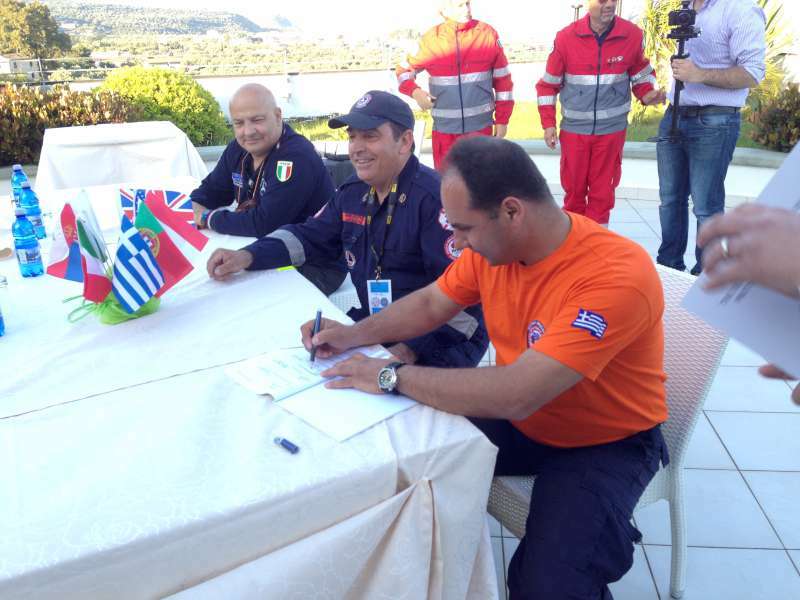 The purpose behind EURO SAR is to create a European common platform for collaboration and sharing of best practices within the field of rescue and emergency response. 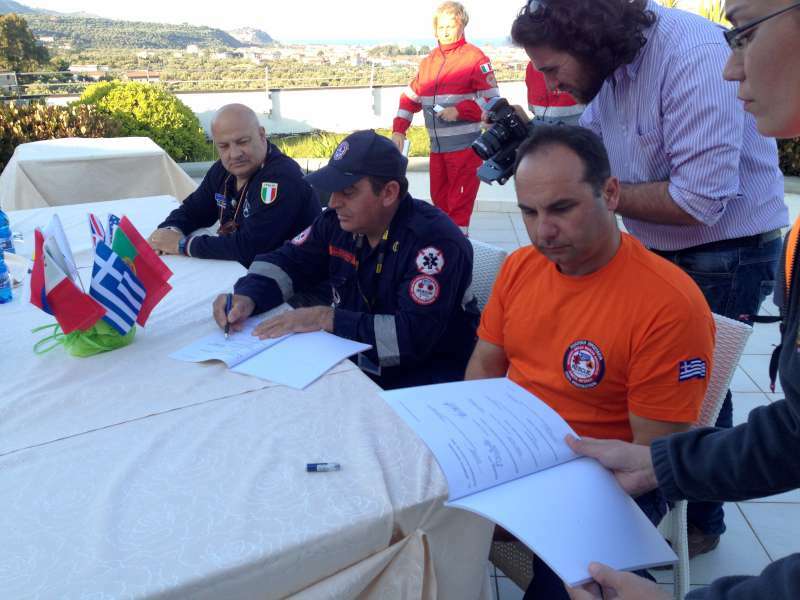 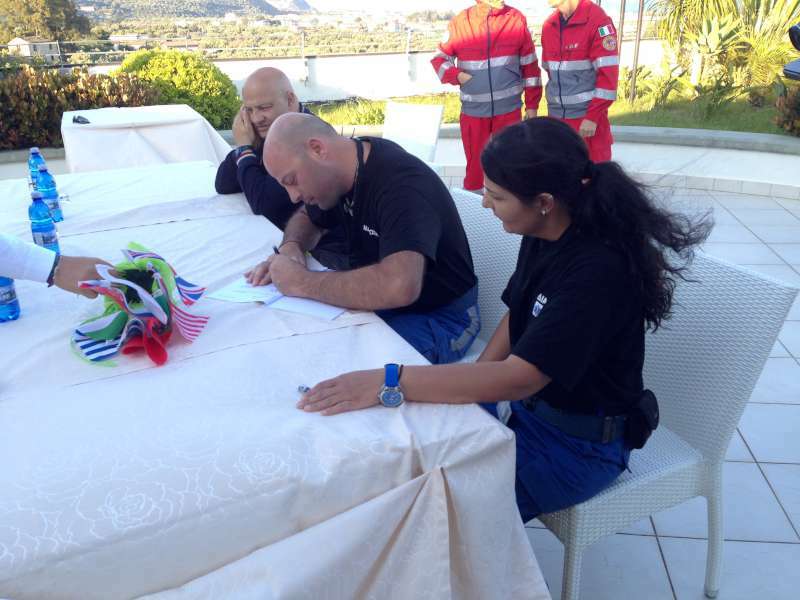 The signing of the Association’s statute, today, is being considered as the first step towards what shall eventually be a unified rescue team made up of volunteering members from all across Europe and fully-equipped with the necessary equipment and complementary expertise to respond in cases of emergency in countries within the European Union and beyond.